To prepare legal Search Reports of individual properties for various banks, Housing Finance Companies and NBFC’s. To prepare APF for builder projects for various banks and NBFC’s. To prepare legal Scrutiny reports of specific properties, in the case of loan takeovers of banks by other banks. 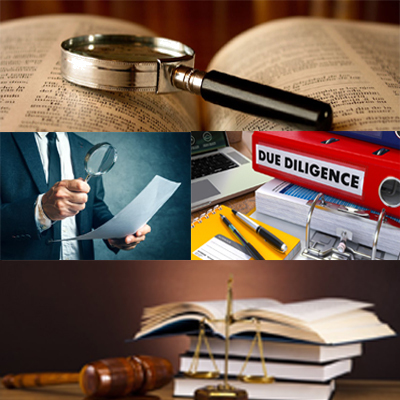 To prepare Legal Search Reports / Title Search Reports of Project finance or construction finance projects for Housing Finance Companies and NBFC’s. To prepare legal Scrutiny Reports in case of NPA/ Loan takeovers of various banksby Asset Reconstruction Companies. To conduct Legal Audits of Loan Accounts for various banks, Housing Finance Companies and NBFC’s. To conduct investigation of real estate property records and anything else deemed relevant to the sale, purchase, lease or mortgage of the property.